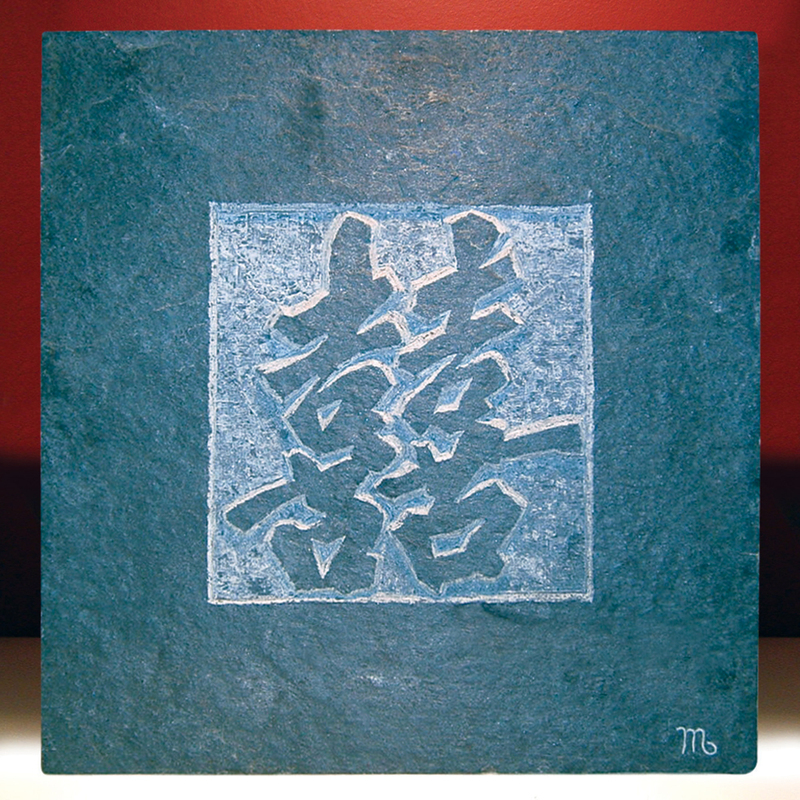 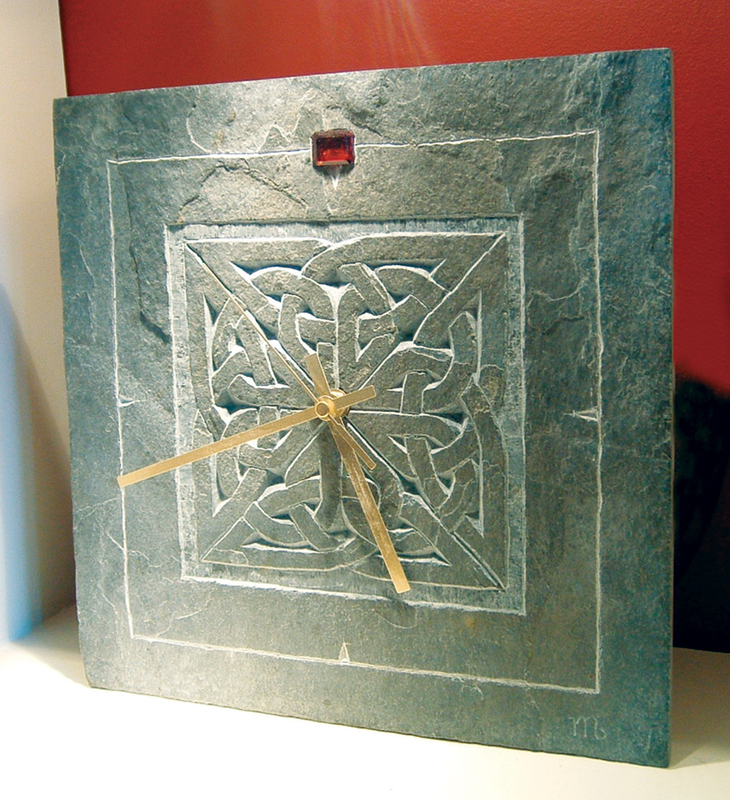 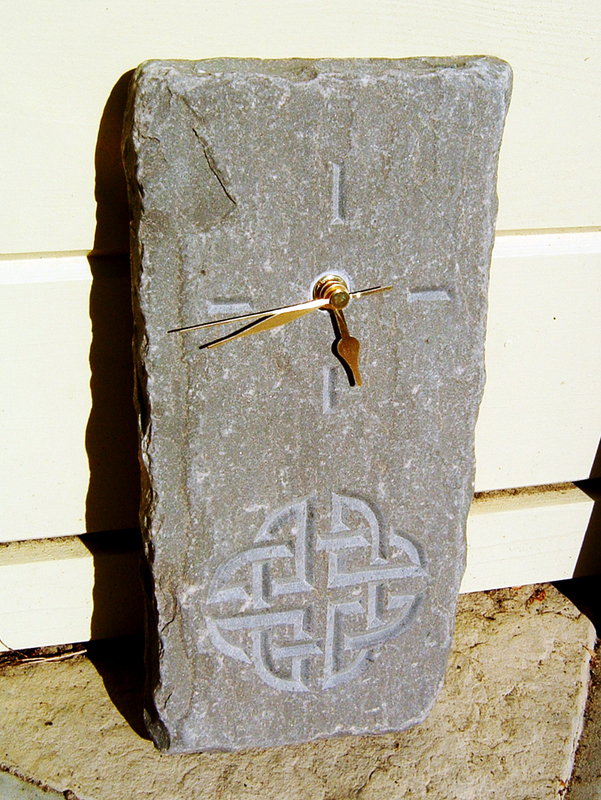 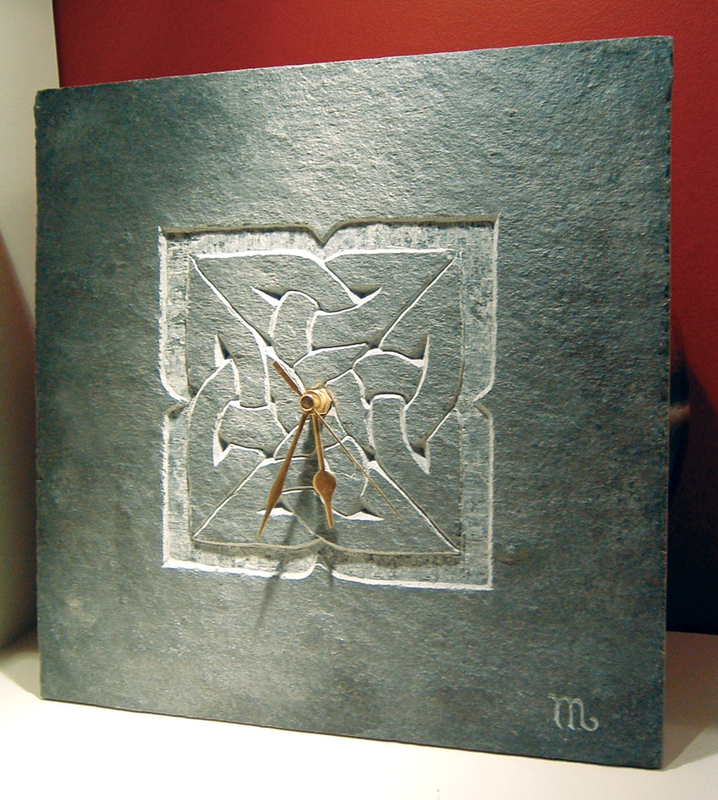 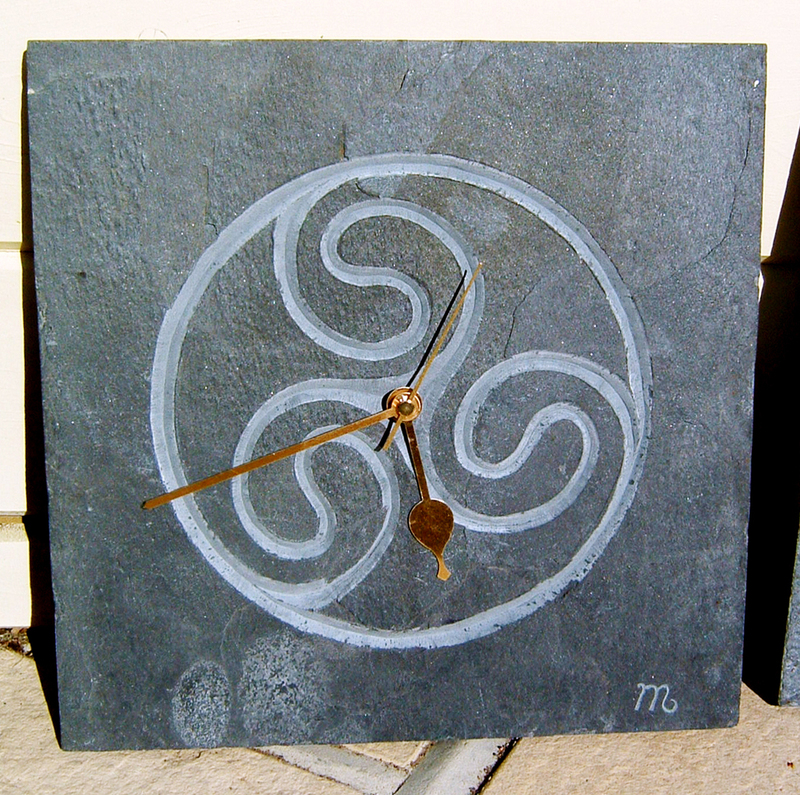 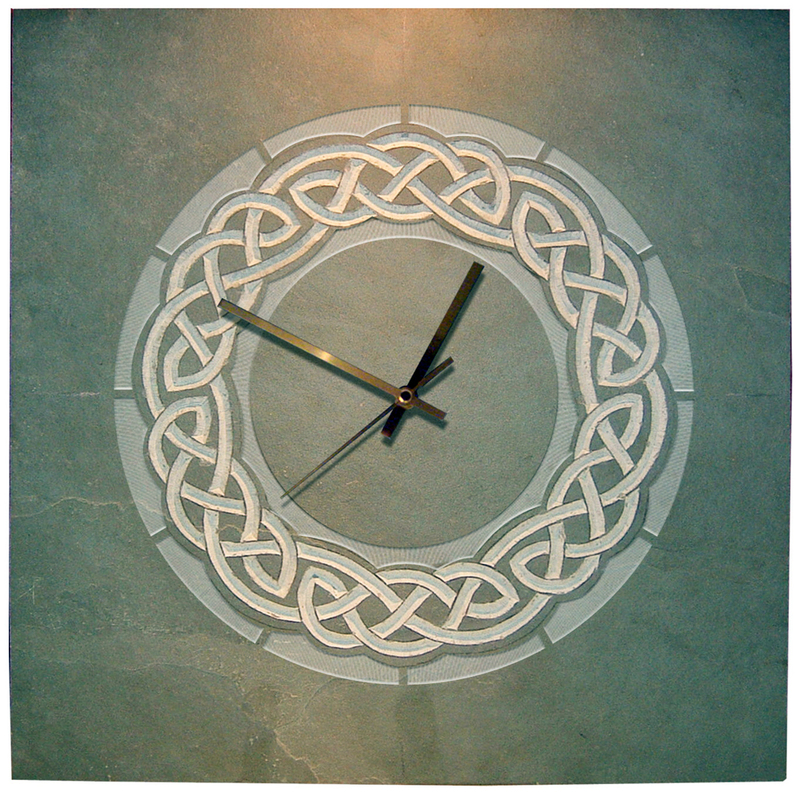 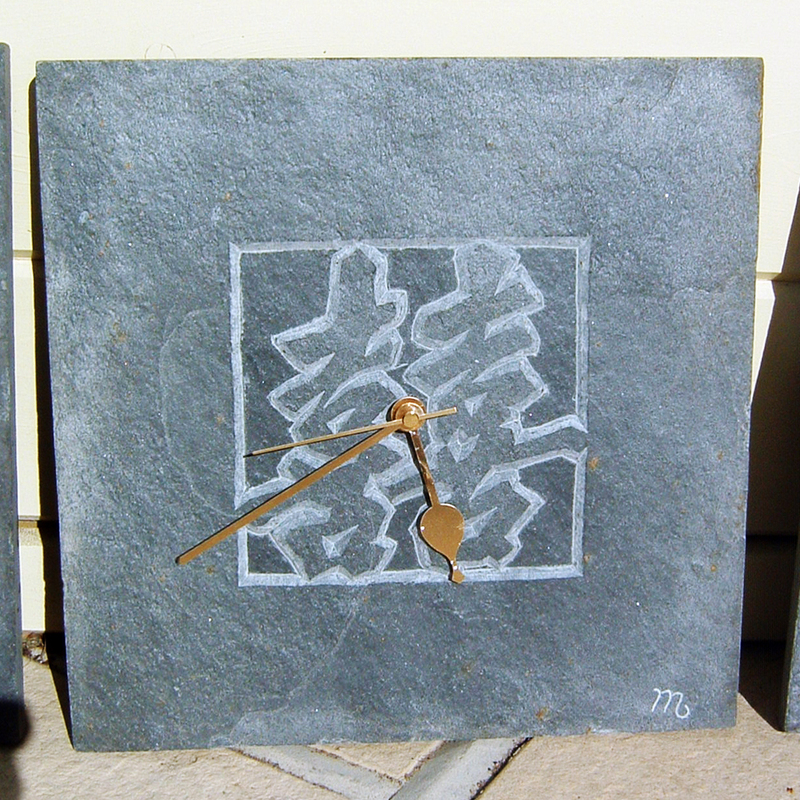 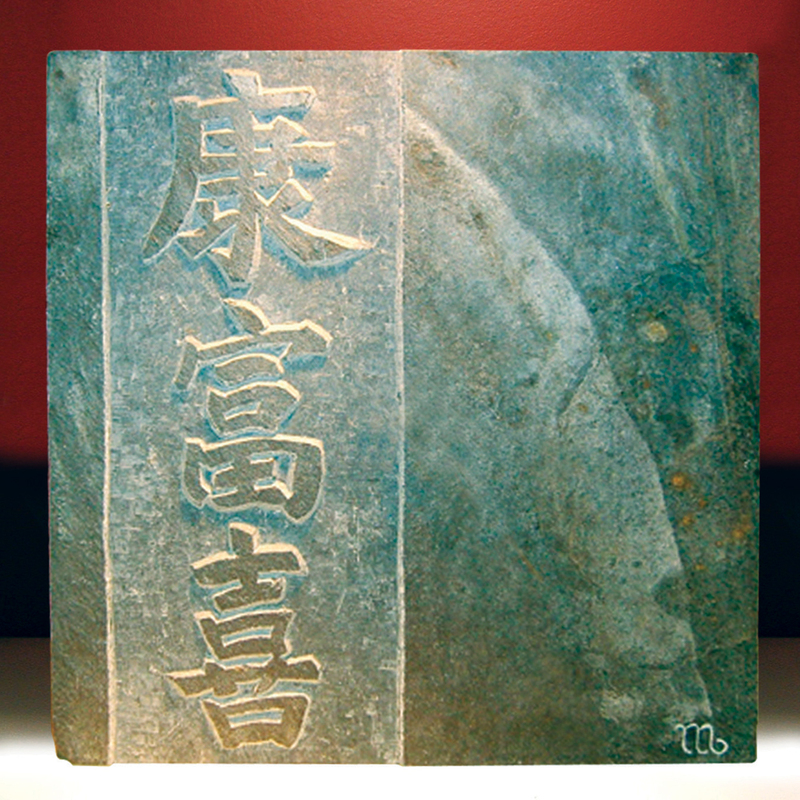 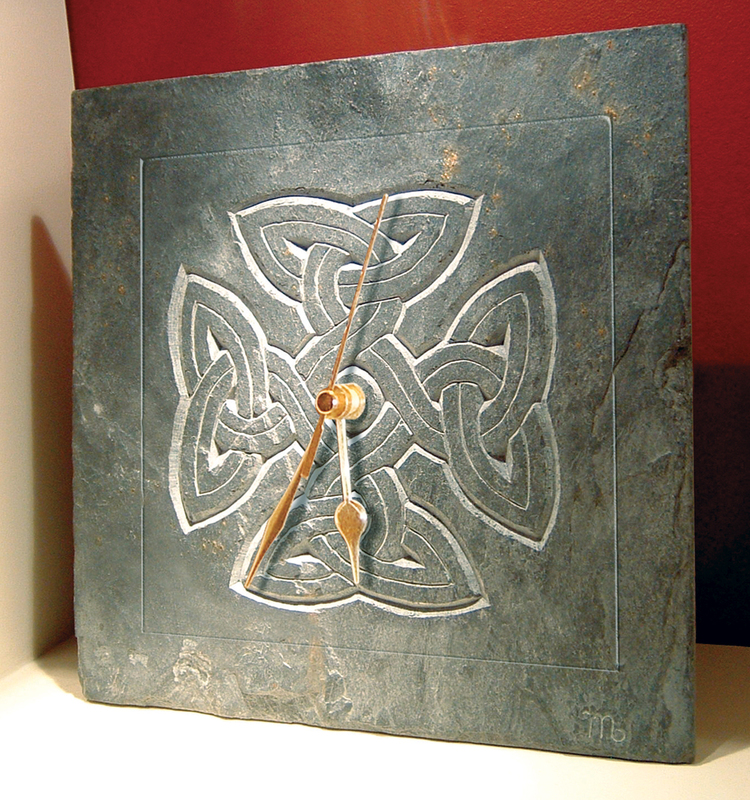 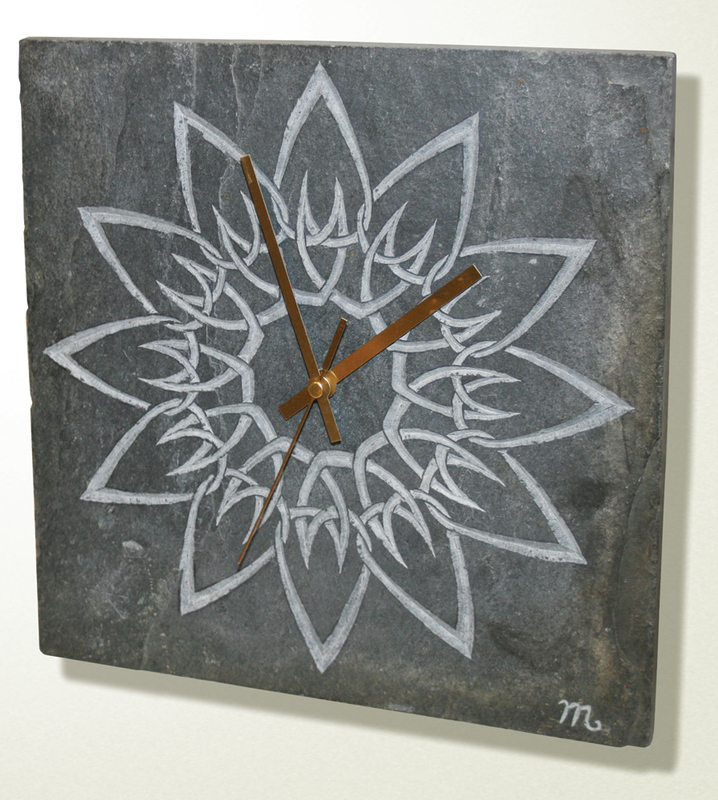 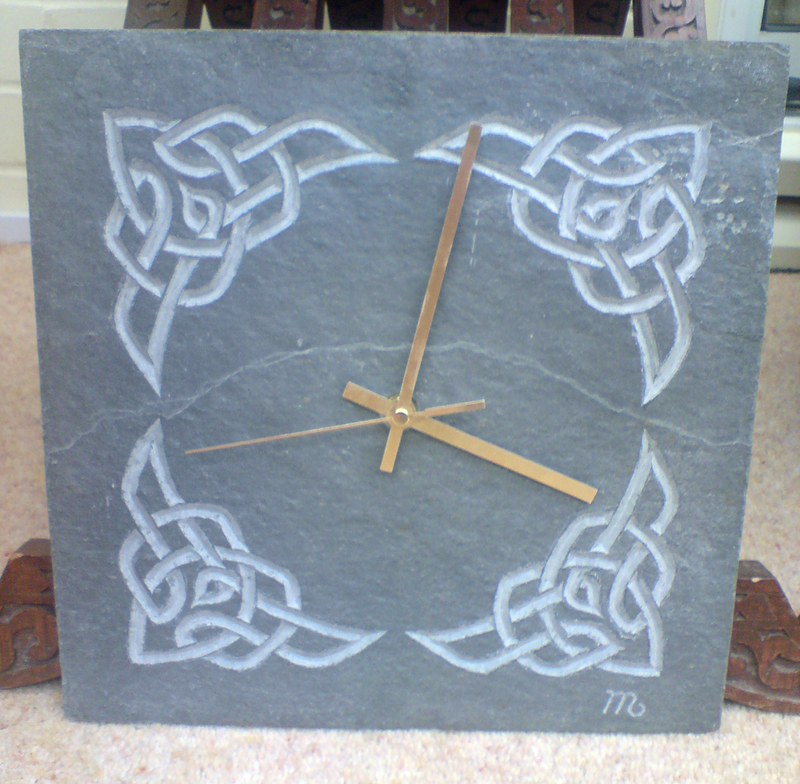 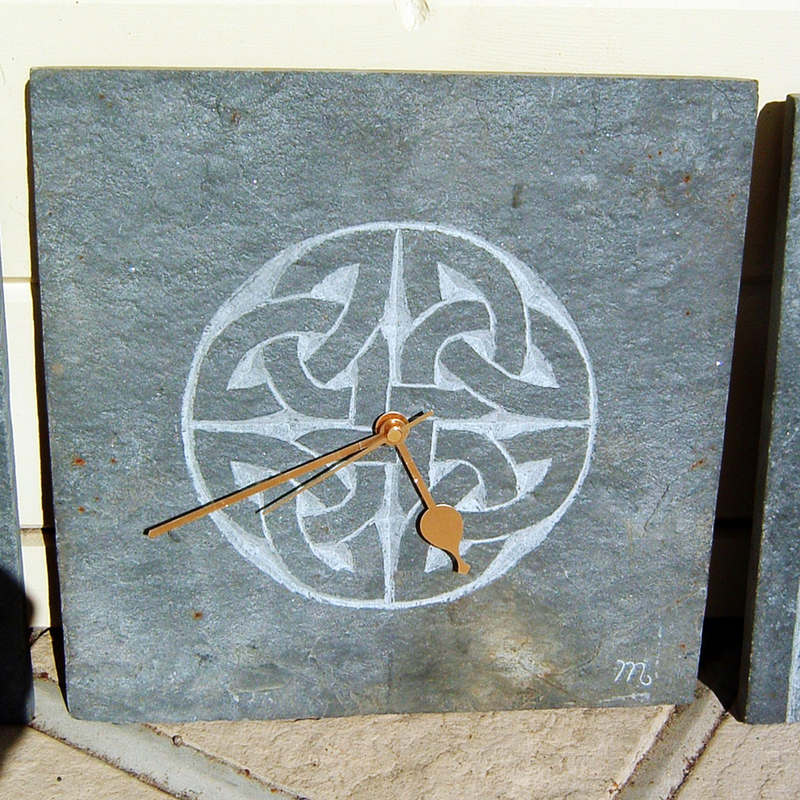 My hand-carved slate wall-plaques (for want of a better name) and clocks are very popular and make unique gifts. 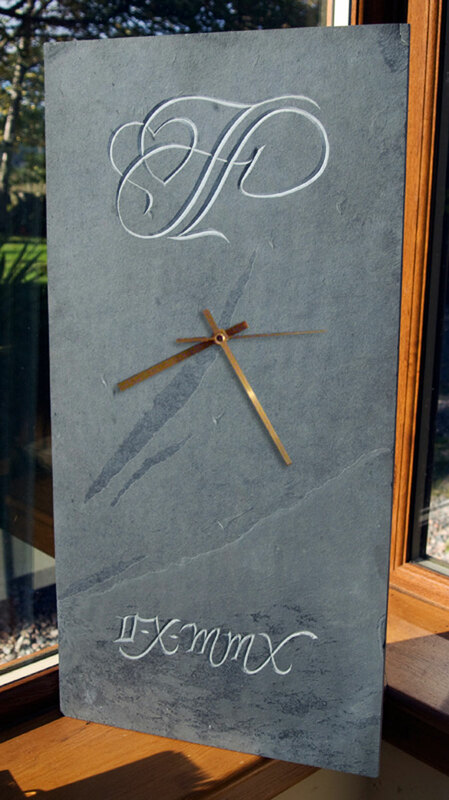 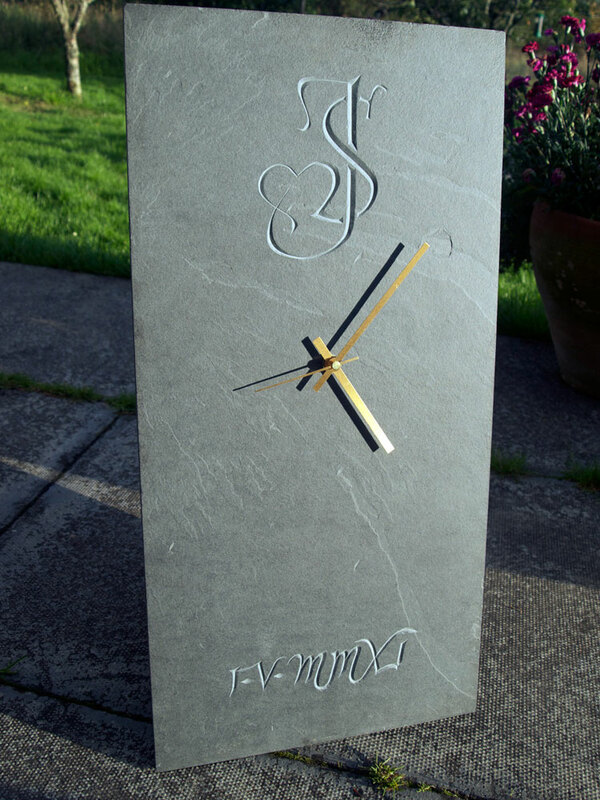 Whether using grey Welsh or Brazilian naturally coloured slates the riven qualities are very striking. 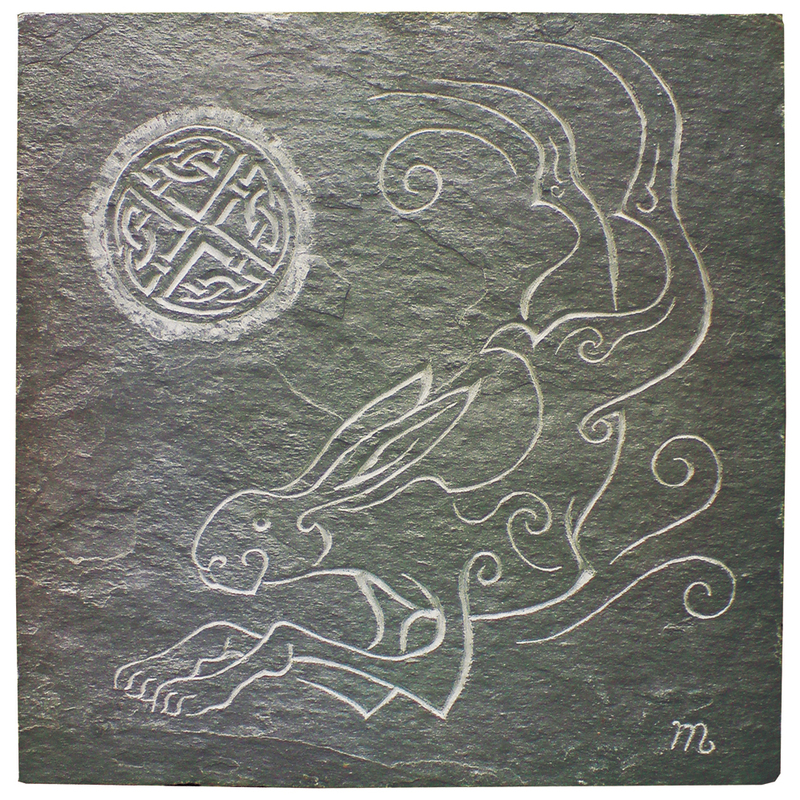 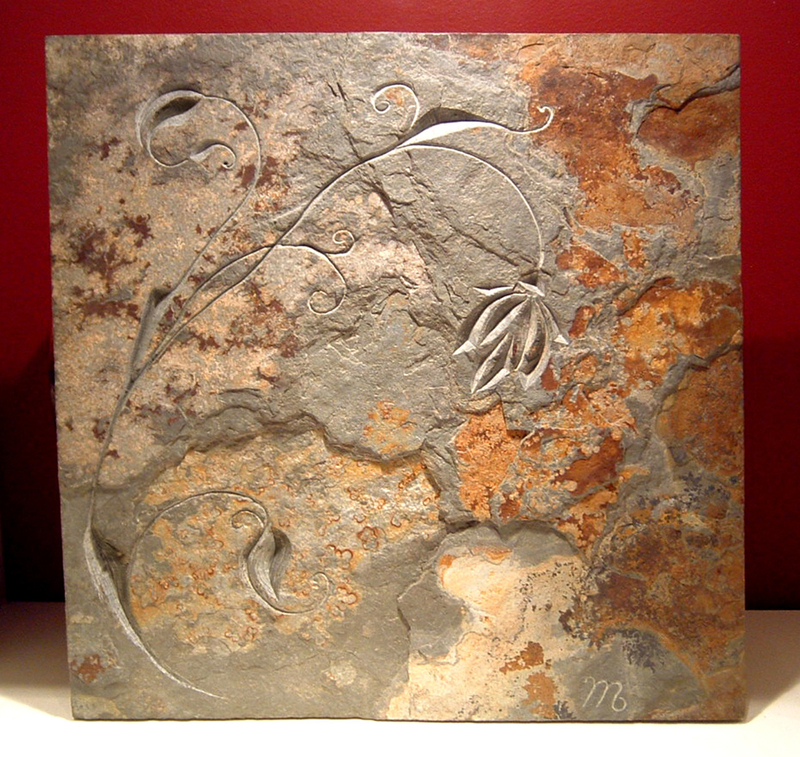 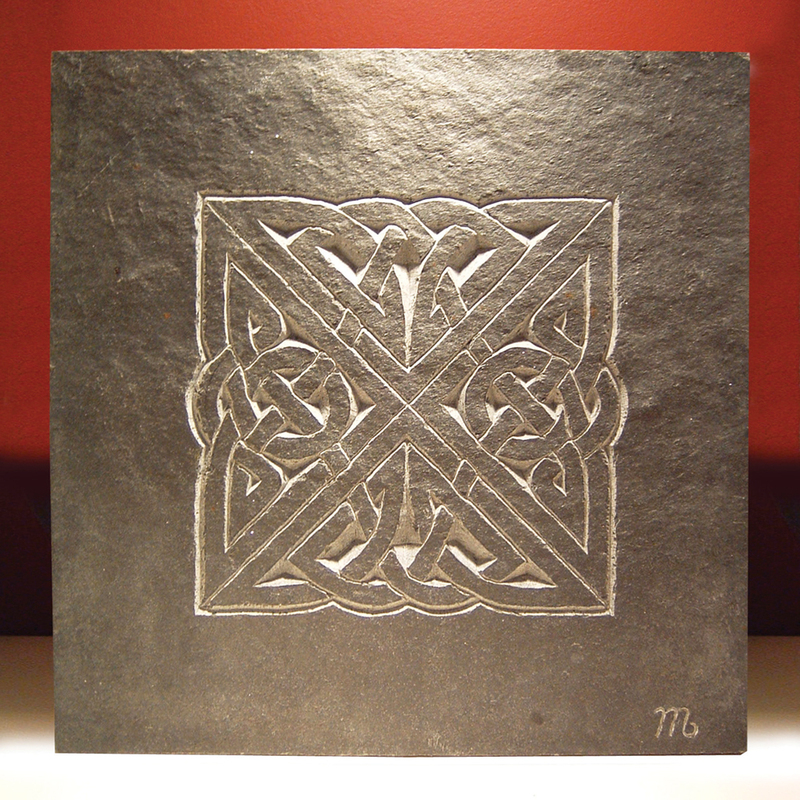 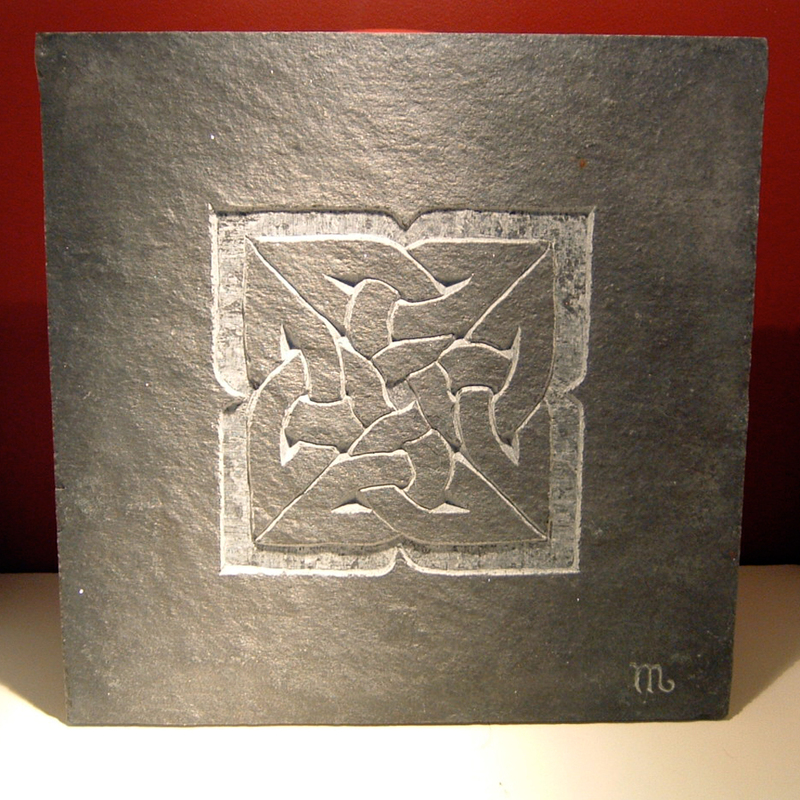 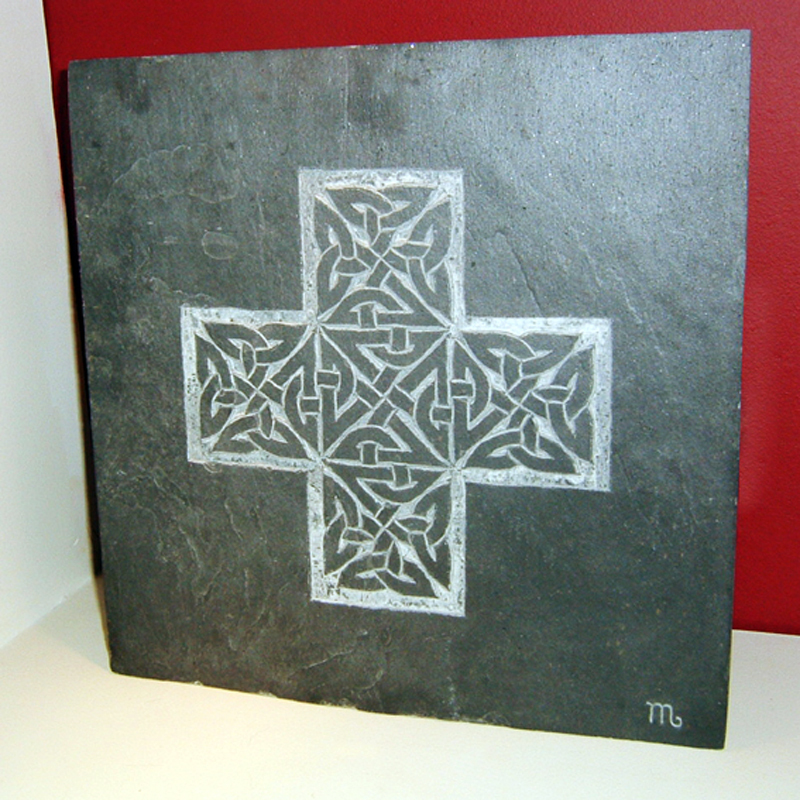 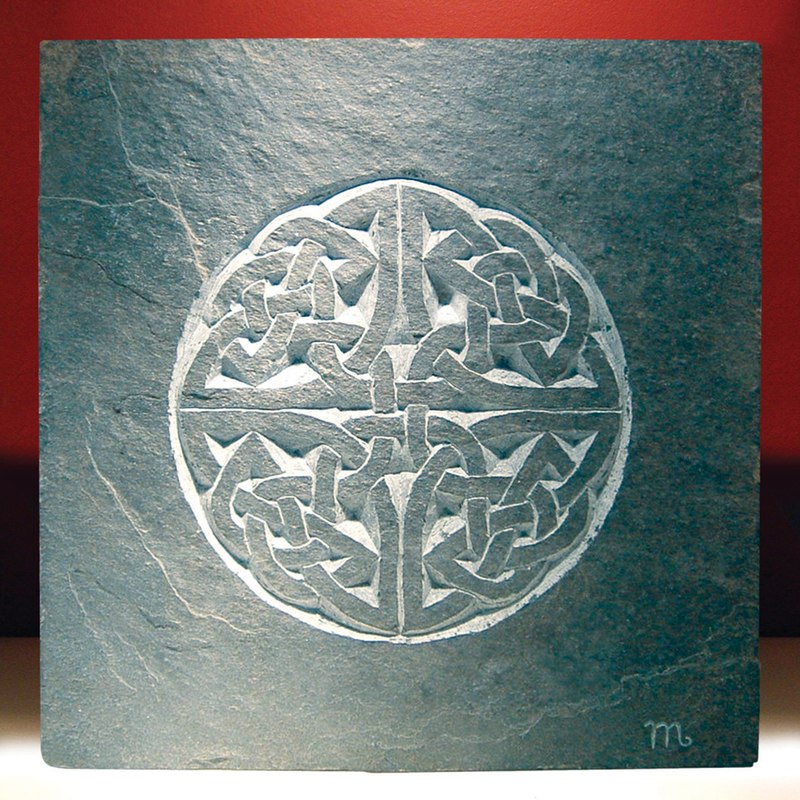 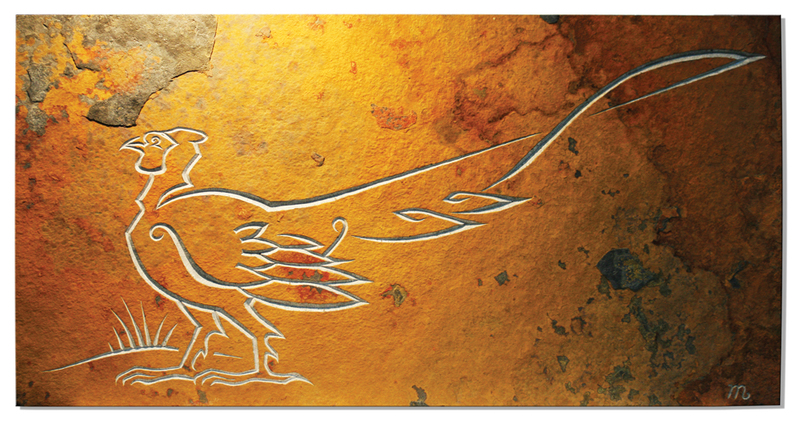 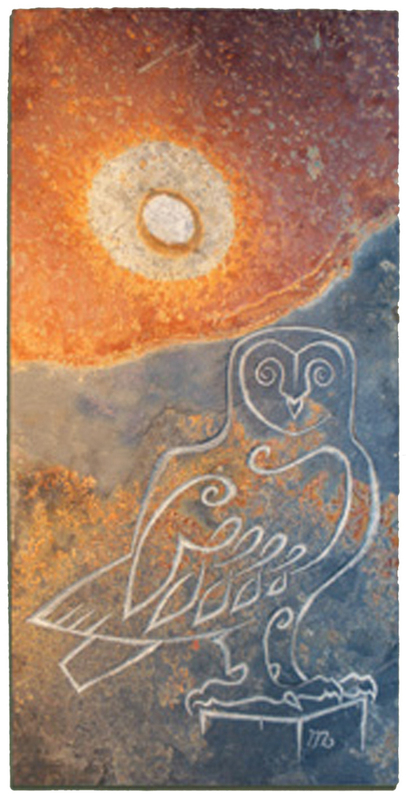 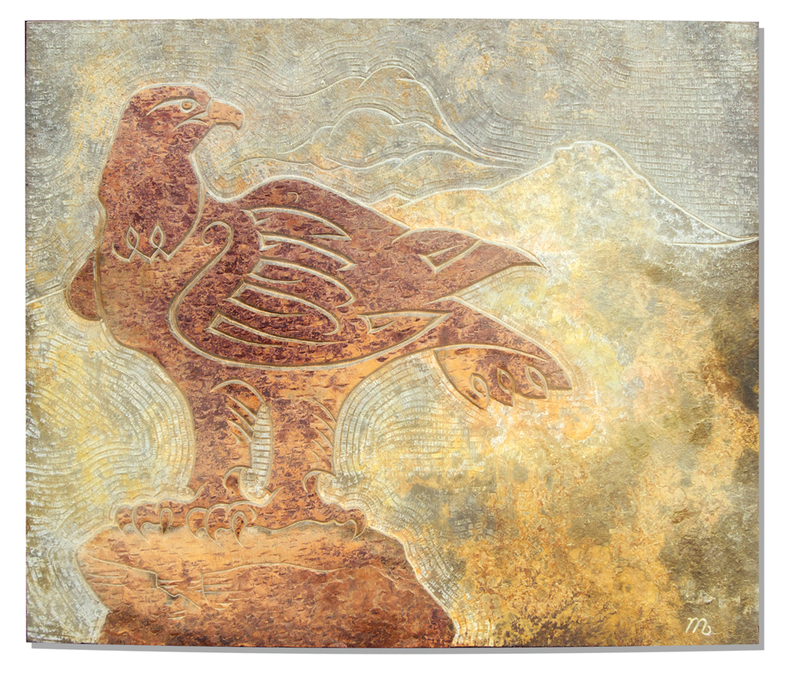 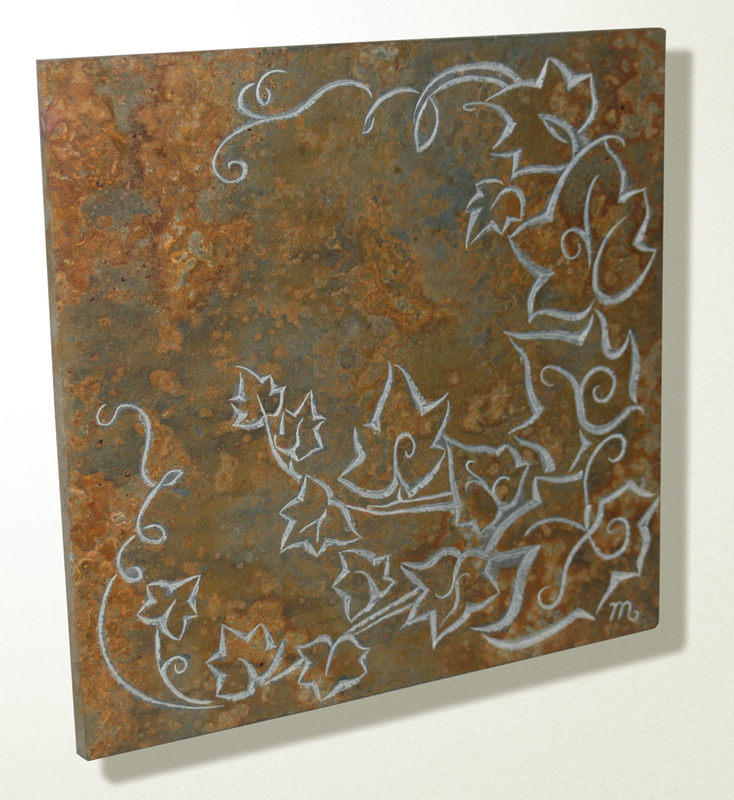 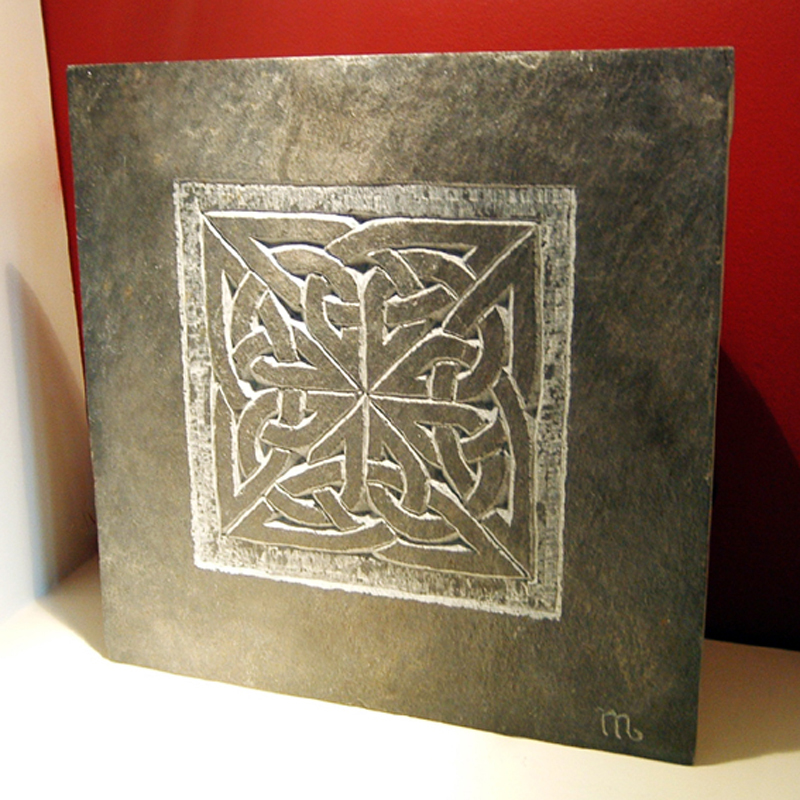 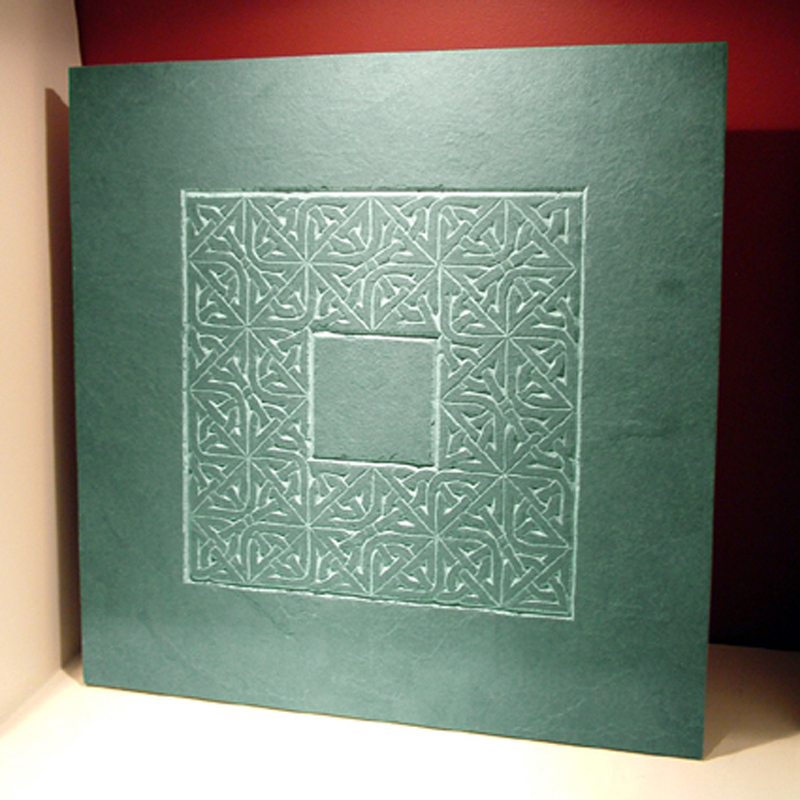 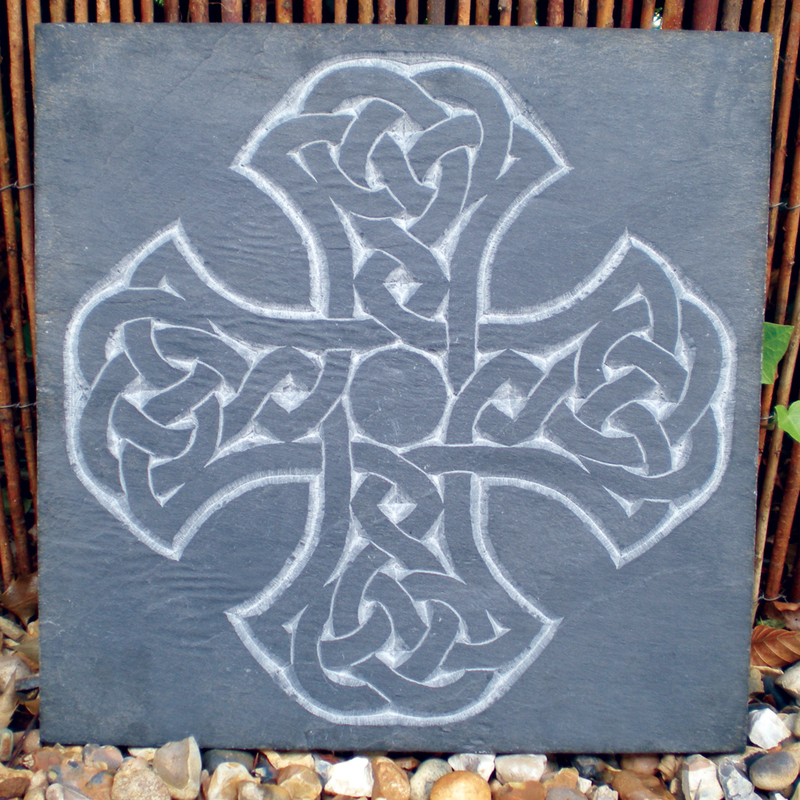 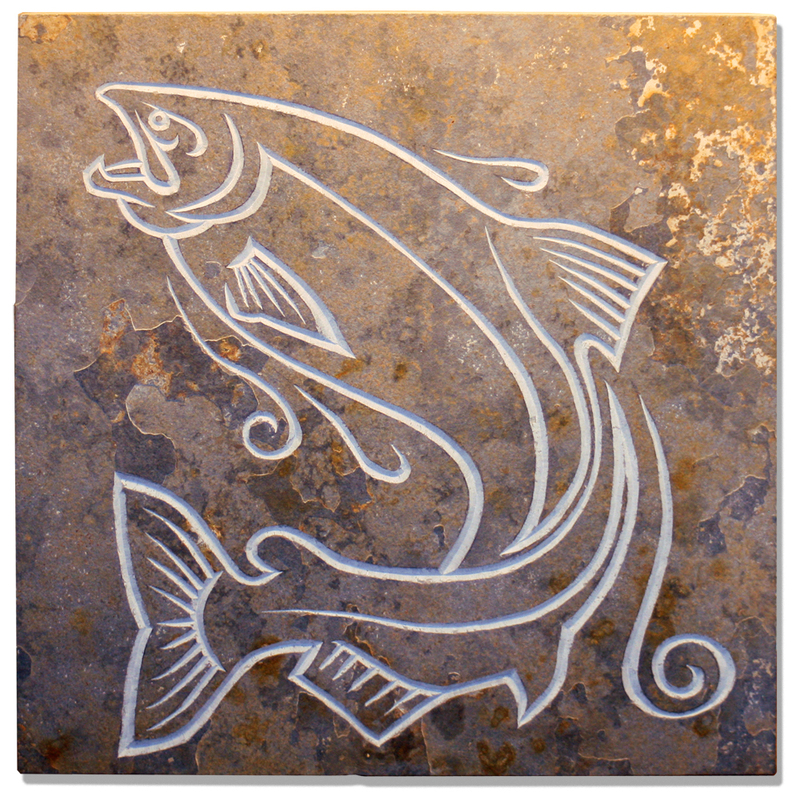 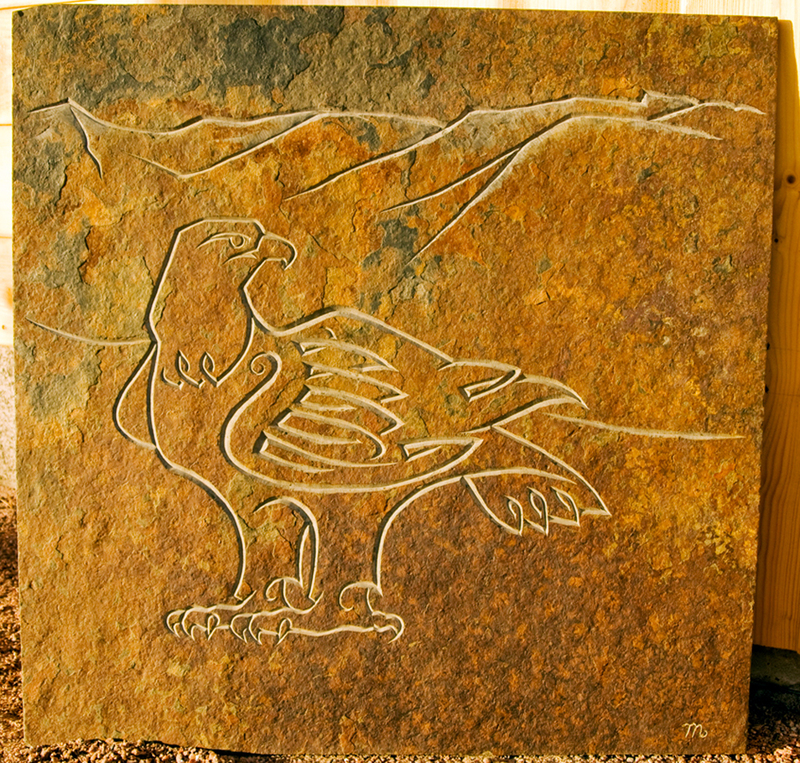 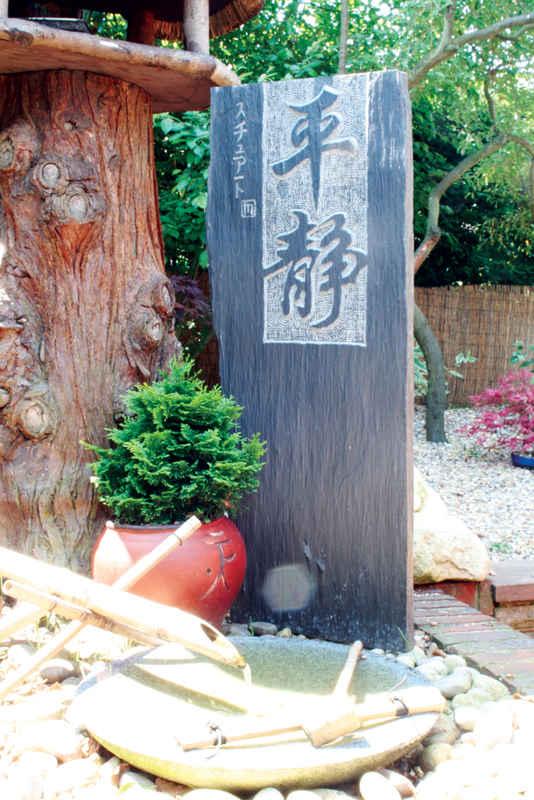 Designs can be of a wildlife, floral, Celtic, Pictish and Japanese symbol theme. 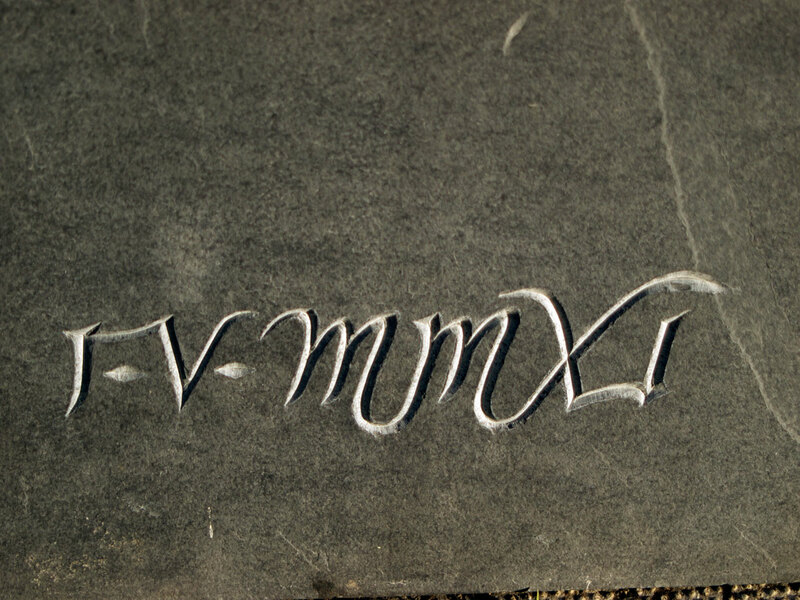 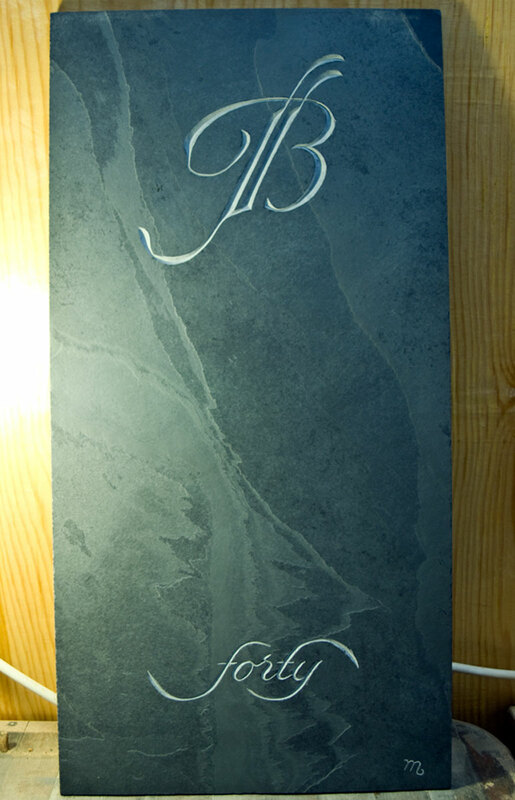 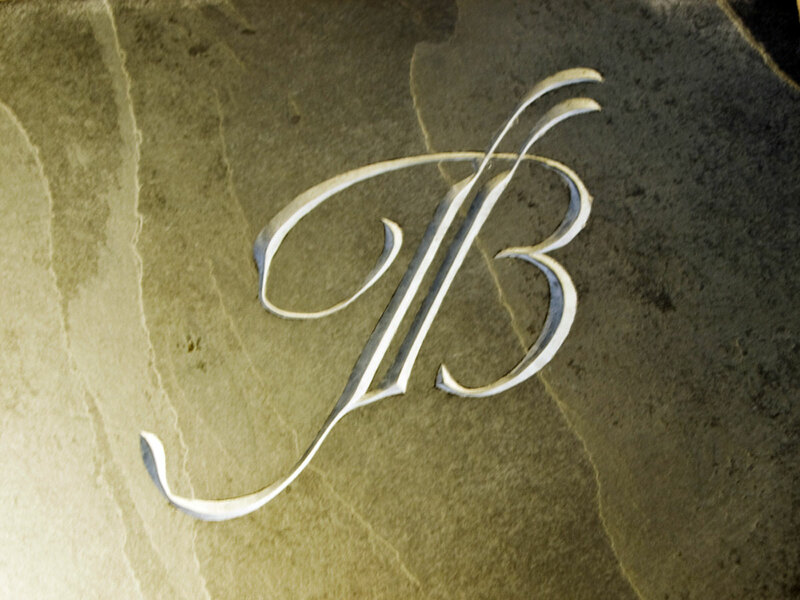 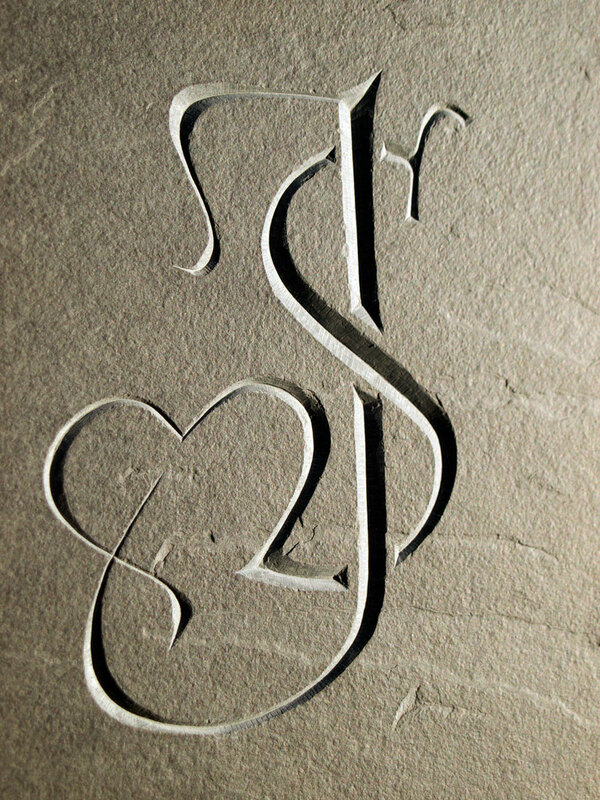 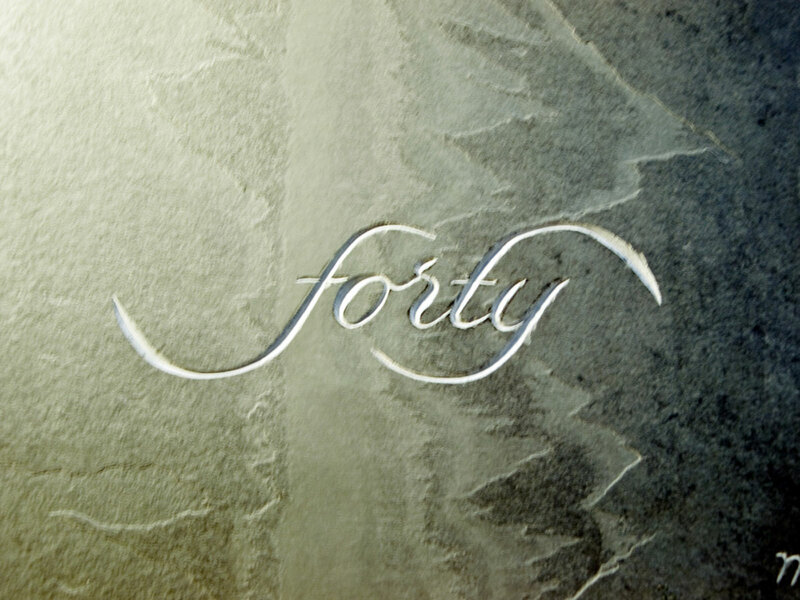 Quite often I’m asked to design a couple’s intertwining initials for a special wedding or anniversary present. 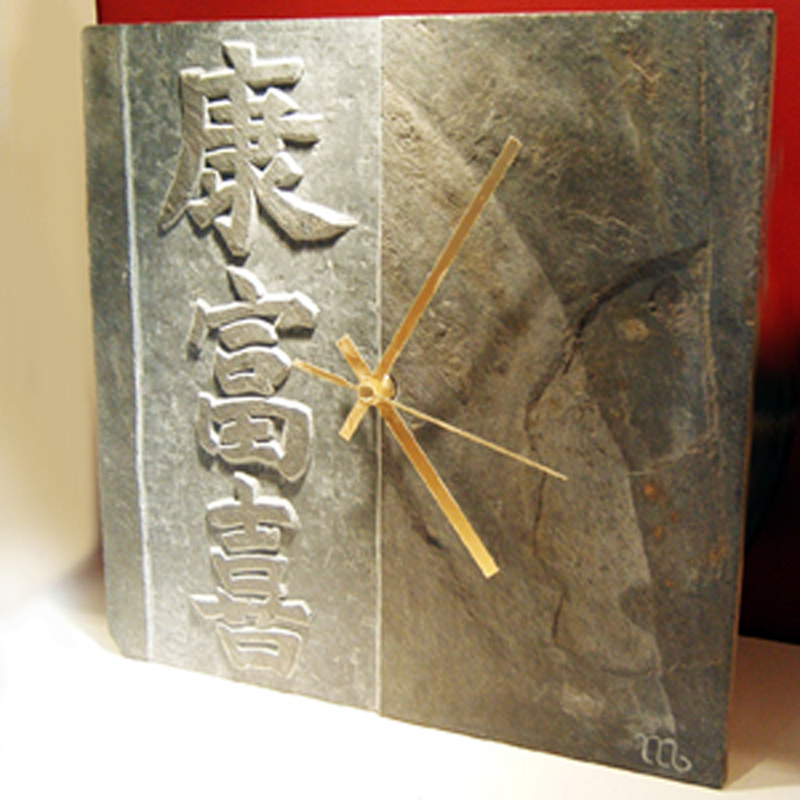 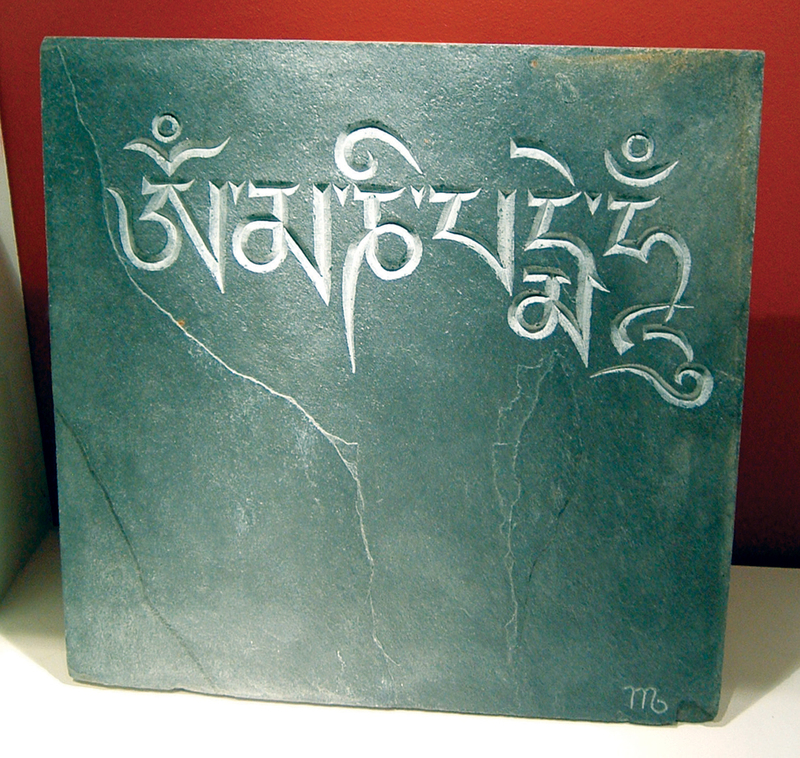 Suitable for indoor and outdoor display.